PLEASE NOTE: After clicking "send", you should see the following message " Thanks for registering, it will be processed soon". If you do not see this message, try again or contact us by email. Thank you. 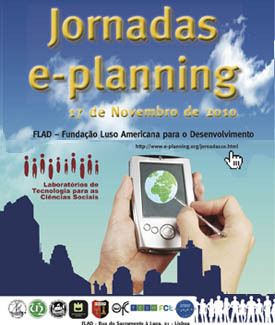 Attending "e-Planning Forum 2011" is free but requires mandatory previous registration. 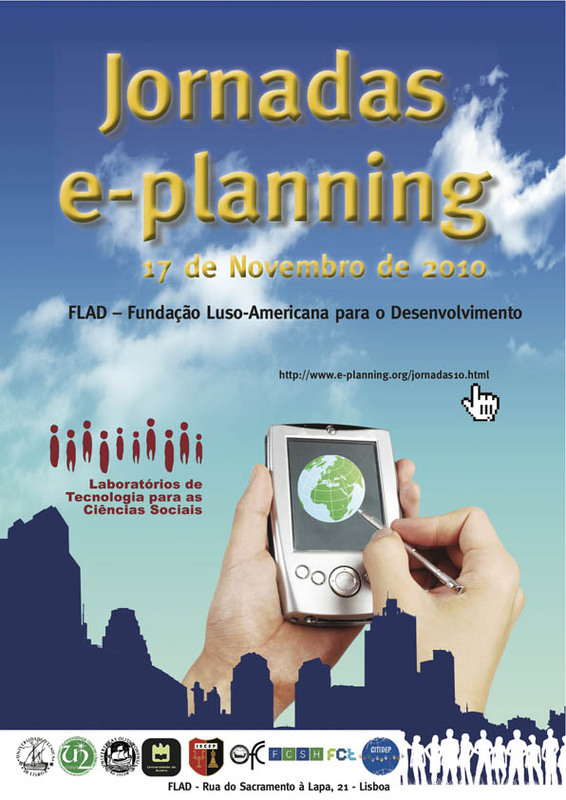 As the number of sits is limited, have priority members of the Academic e-Planning Community and leaders of entities that are partners or cooperating with e-Planning projects, or that intend to do so. Please select in ePlan Link list the option that best fits your registration (list order is not hierarchical). 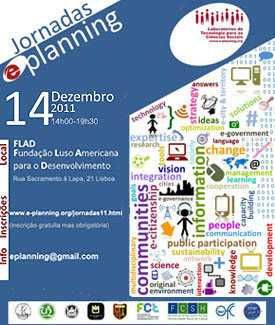 Accepted registrations will receive an email, before the Workshop, confirming their inclusion in the list of participants. 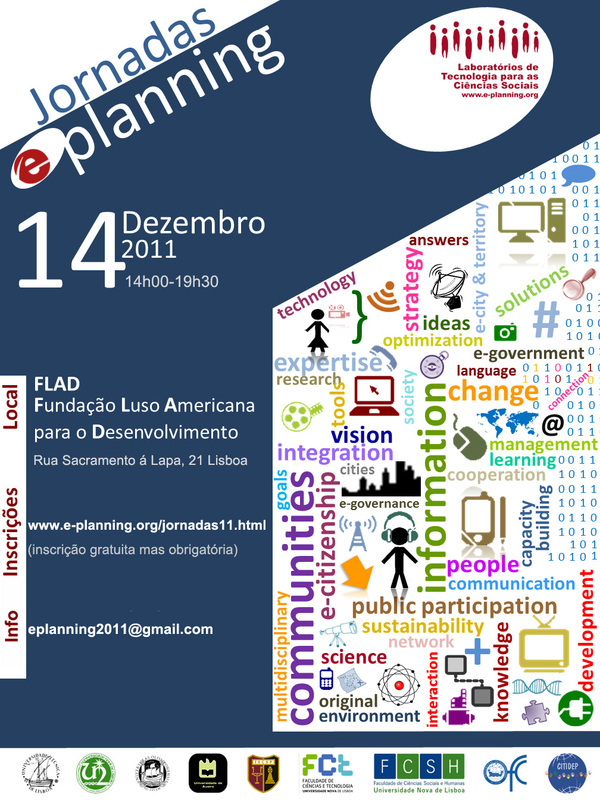 Thank you for your interest in the "e-Planning Forum 2011".